As you know, the utility industry is rapidly changing and so is its complexity. One constant though, is all utilities need more marketing information about their customers, or prospective customers, including a better understanding of their wants, needs and attitudes. This information is critical if your cooperative is to grow in a competitive market. That's why many co-ops use, or are planning to use, direct-marketing programs to help them acquire and retain customers, identify opportunities and become more competitive. 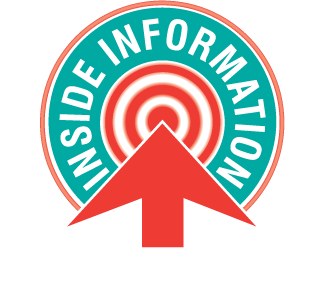 Inside Information has experience at both the wholesale and distribution cooperative levels. Our primary function is to become an extension of your cooperative's marketing department. Through our special network of alliances, we provide you with a full range of marketing services designed to help you remain competitive. As a member of your cooperative's marketing team, we help tend to the details that strengthen and develop lasting customer relationships. 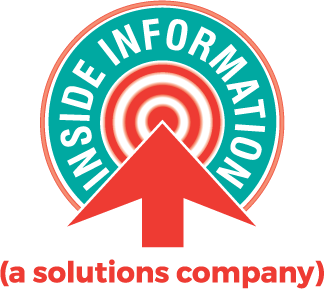 Information is the cornerstone of any successful business, and in today's business environment, professionals such as yourself are continually bombarded by data. The result is often a case of information or technology overload that causes us to disregard its importance, simply because we are unsure how it should be used. We can help you with accumulating, assessing and accessing information about your customers. This frees you to strategically act on the competitive customer information available instantly at your fingertips. As you can see, there are many ways we might be of help to your marketing department. All you have to do is give us a call or email, and tell us you need some Inside Information. (877) 873-3777Any questions? Call us. Providing data driven solutions for electric cooperatives to increase member satisfaction and engagement. Learn more. © Copyright 2019, Inside Information, Inc. All Rights Reserved.